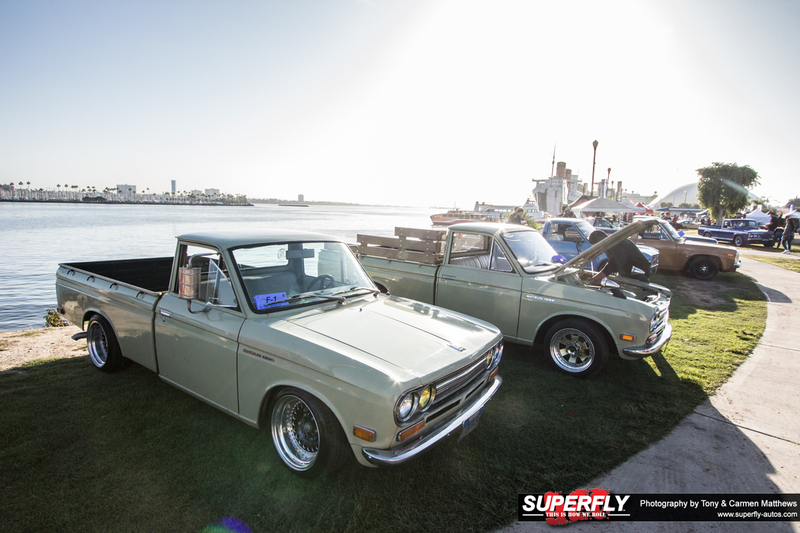 One of the main reasons we love to visit the West Coast of America in Autumn, is that there is always a car show, cruise or meet taking place. 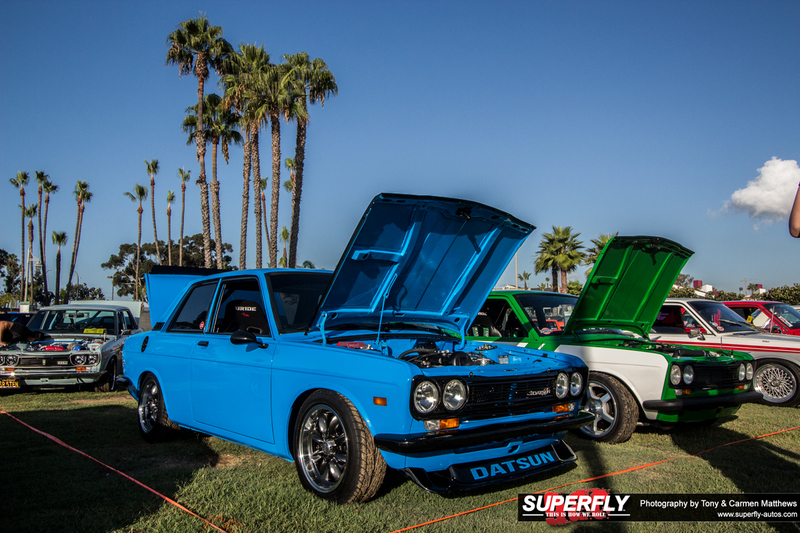 As the sun is still out and shining bright, the car culture in Cali never seems to go to sleep. 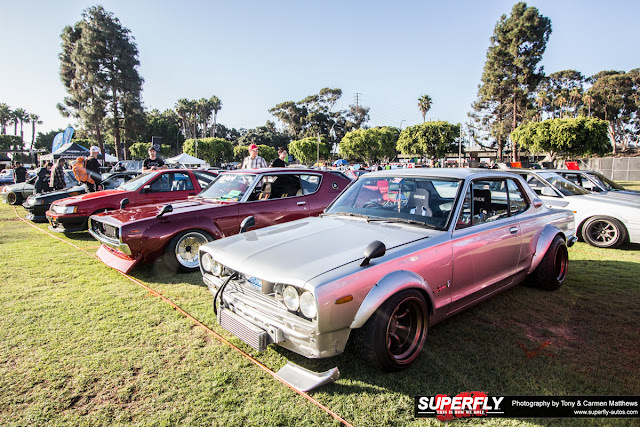 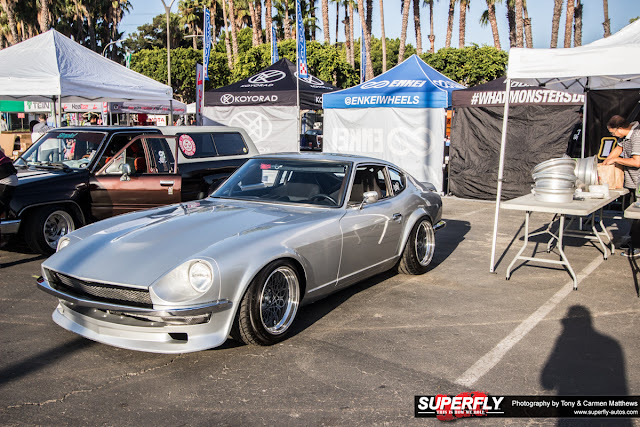 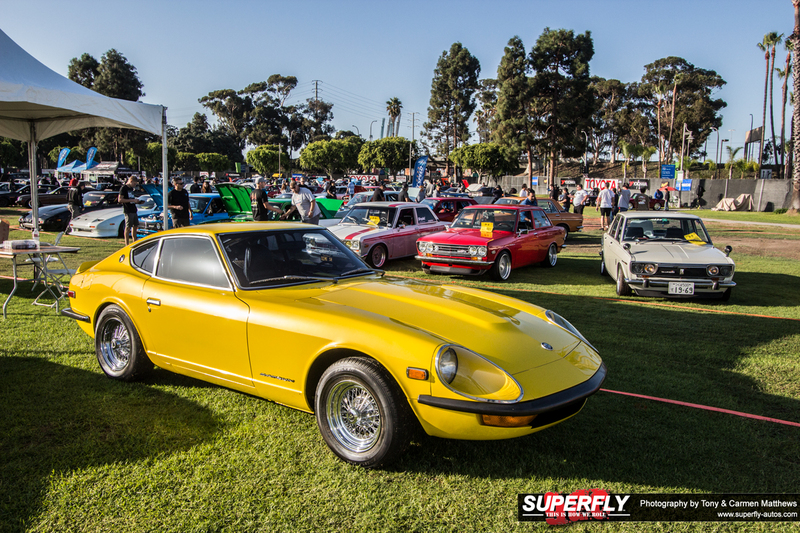 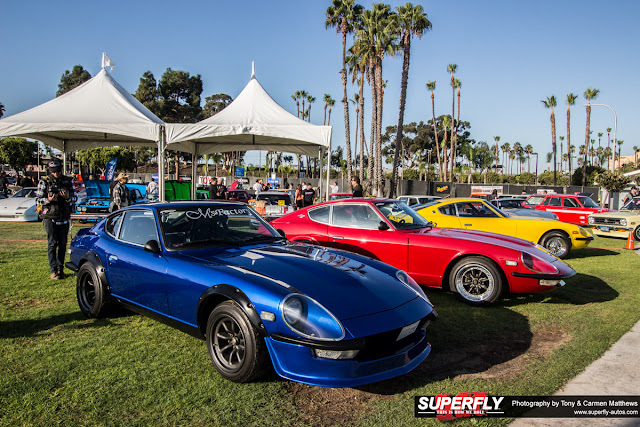 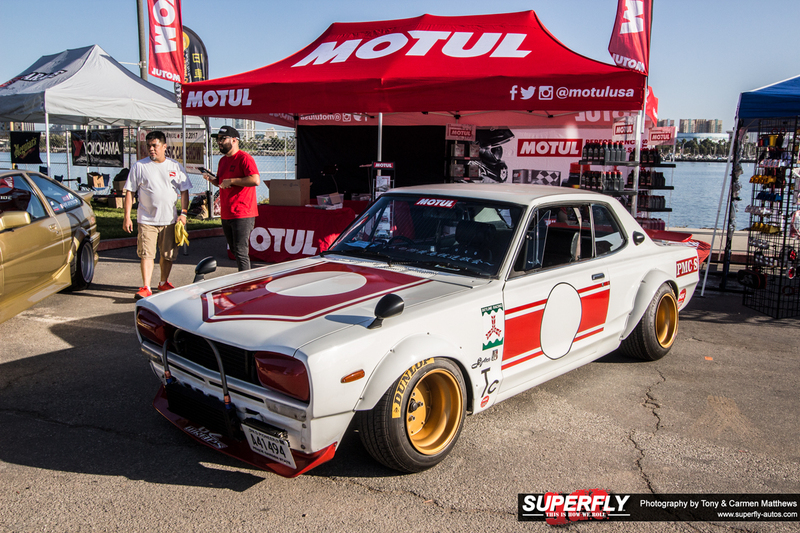 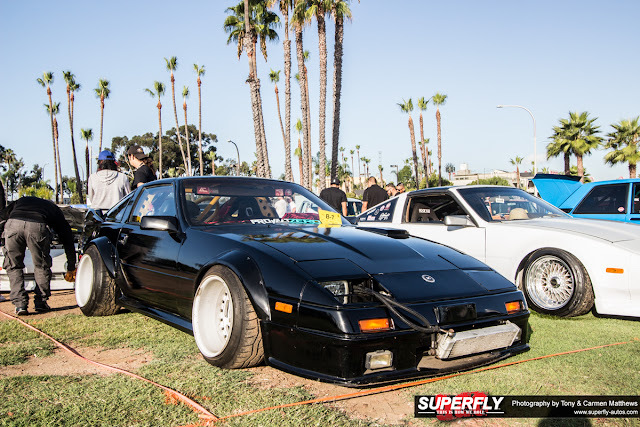 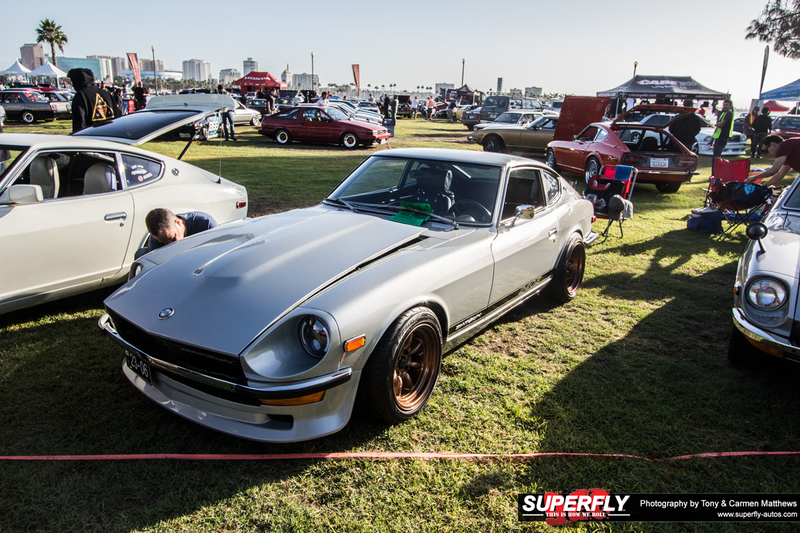 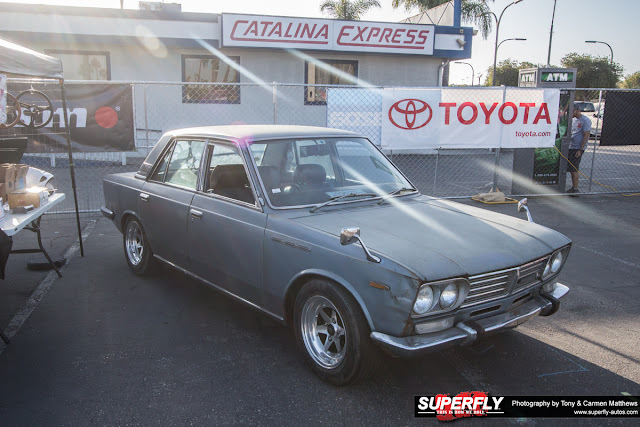 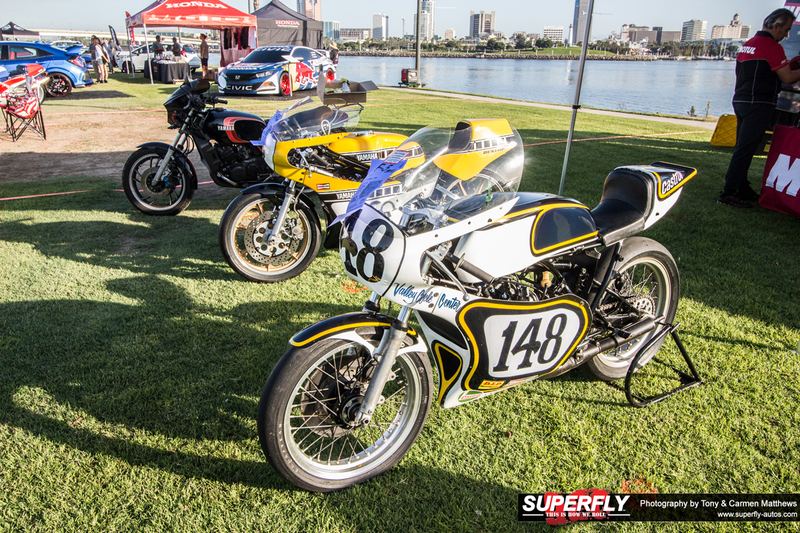 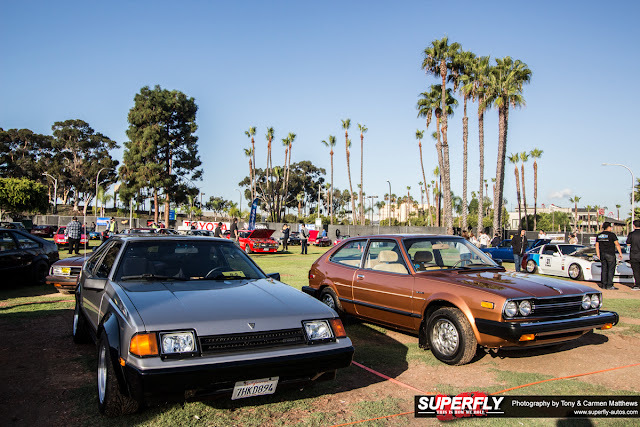 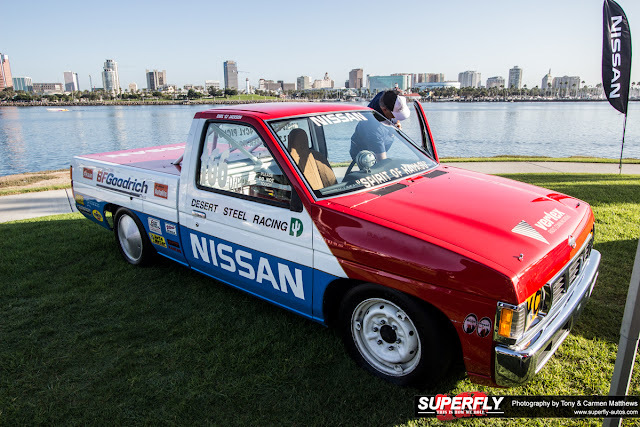 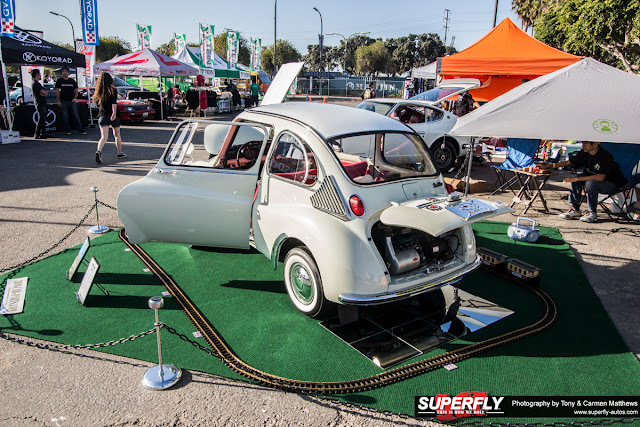 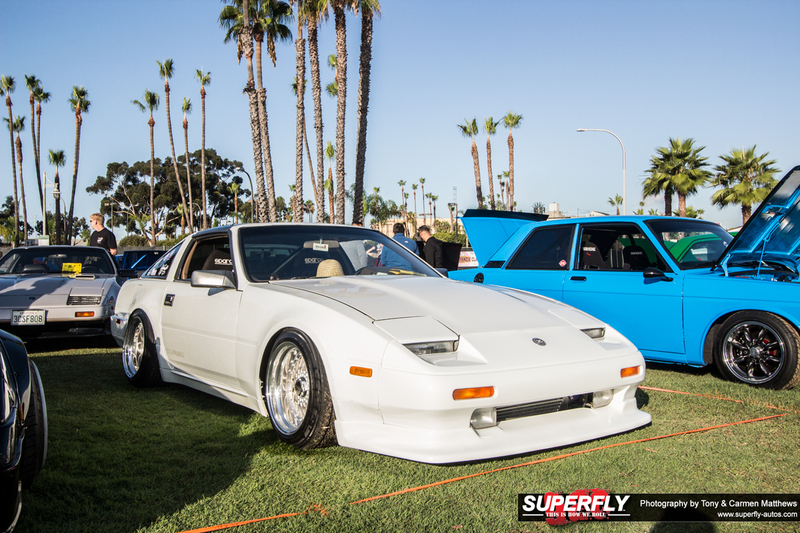 We heard of a cool Japanese Classic Car Show taking place in Long Beach, so we just had to venture over for a closer look and we weren’t disappointed! We felt like we would be at a Japanese car show in Tokyo, as the quality of nostalgic cars truly stood out to us, from Nissan Skylines, Datsun 280z’s, some classic Yamaha motorcycles and much more. 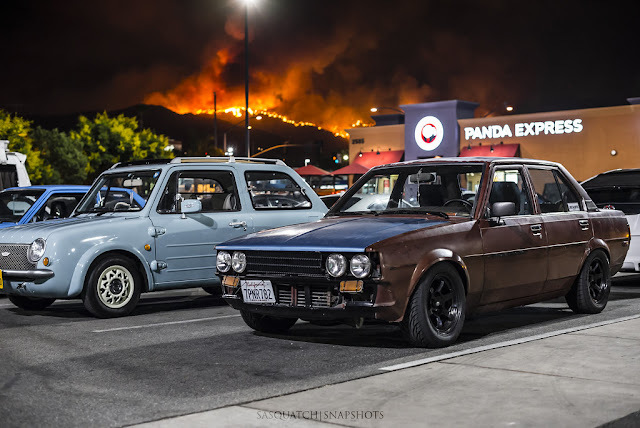 Check out this photo dump!